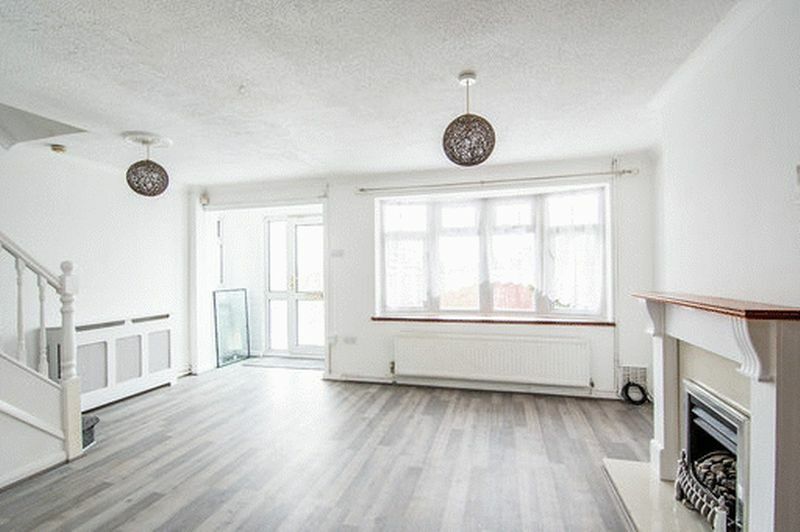 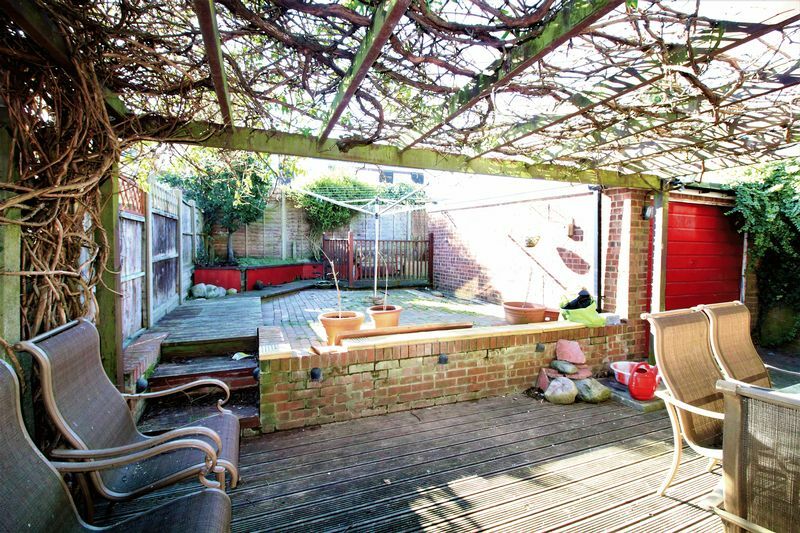 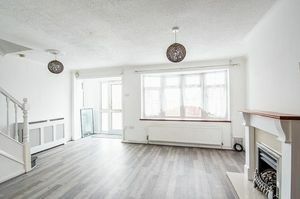 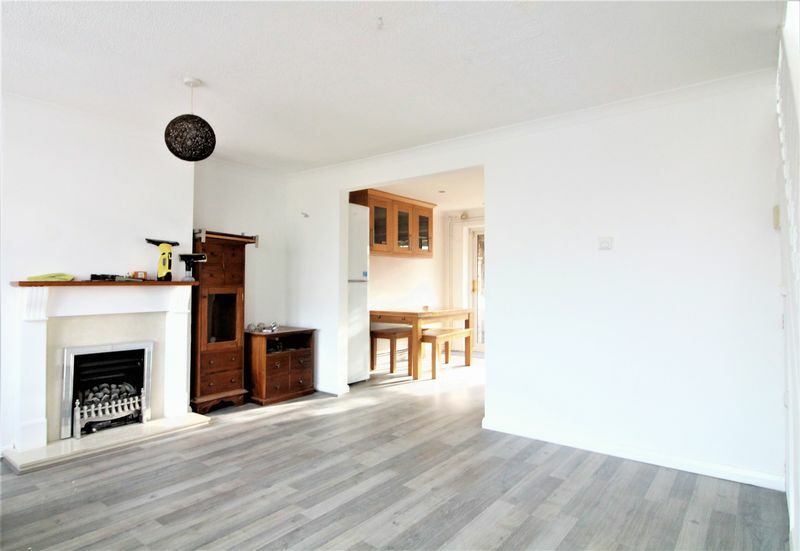 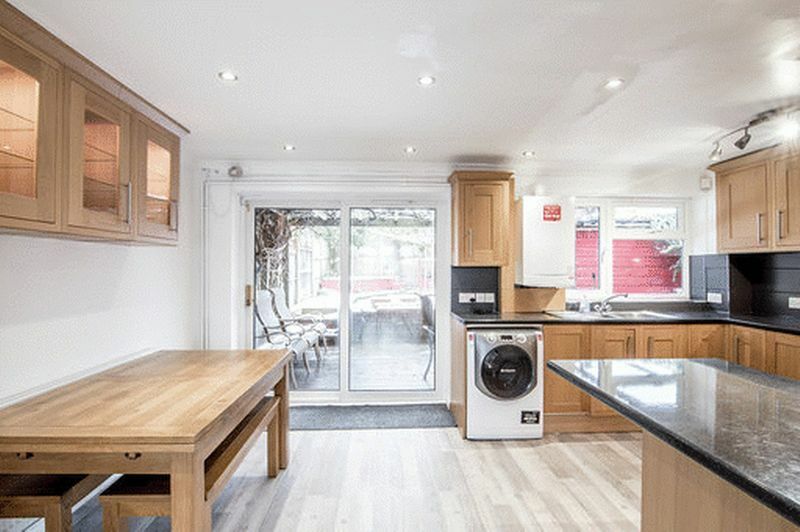 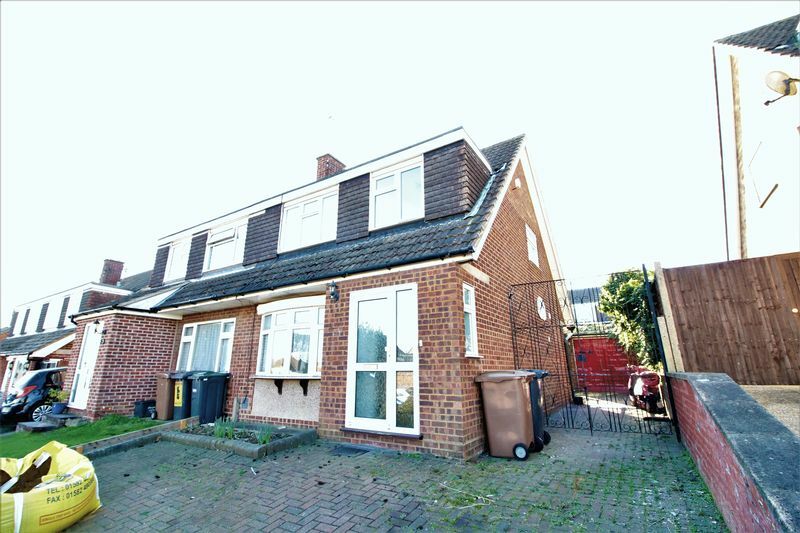 Esquire are pleased to bring to the market this three bedroom semi detached house in the sought after area on Sudbury road just of Toddington road. 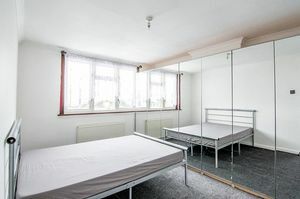 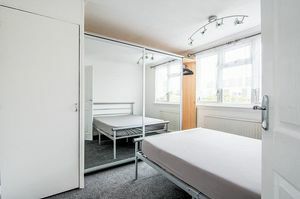 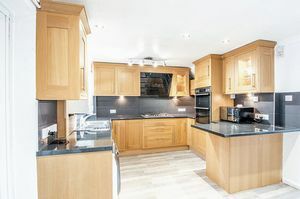 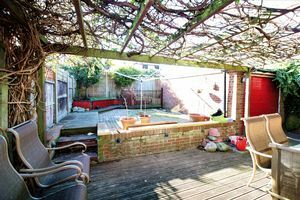 the property is close to local schools, shops, and near to the Leagrave train station just down the road. 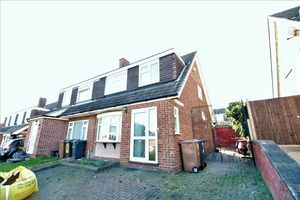 The property has to offer large Living/Dining room, New fitted kitchen, Three bedrooms, Family bathroom, Rear garden, Front driveway. 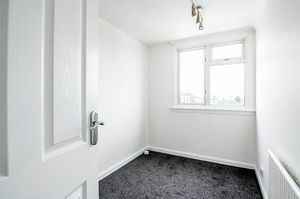 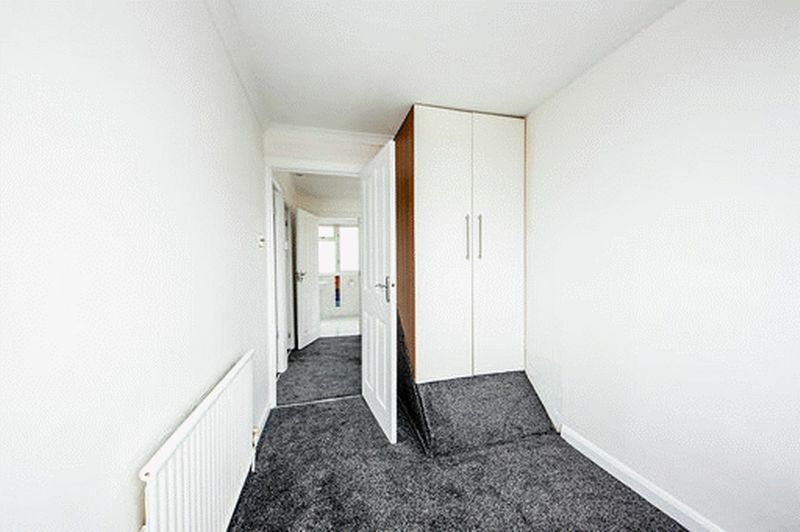 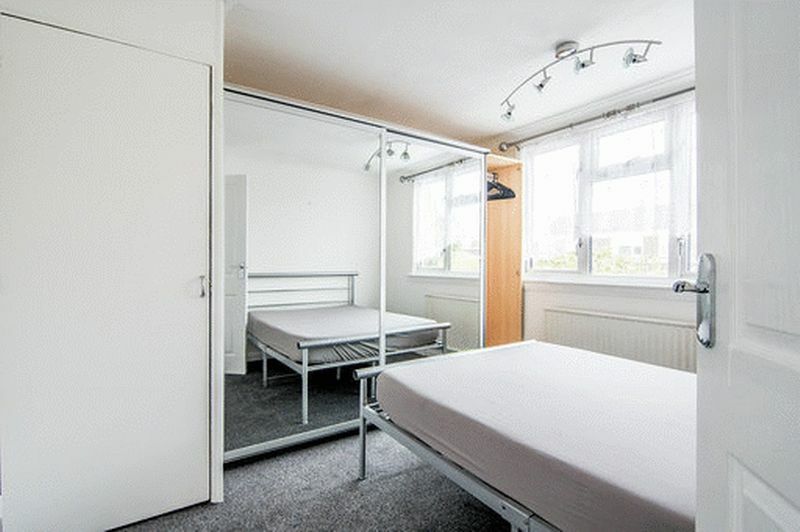 Please call us today to arrange a viewing on 01582 818 818. 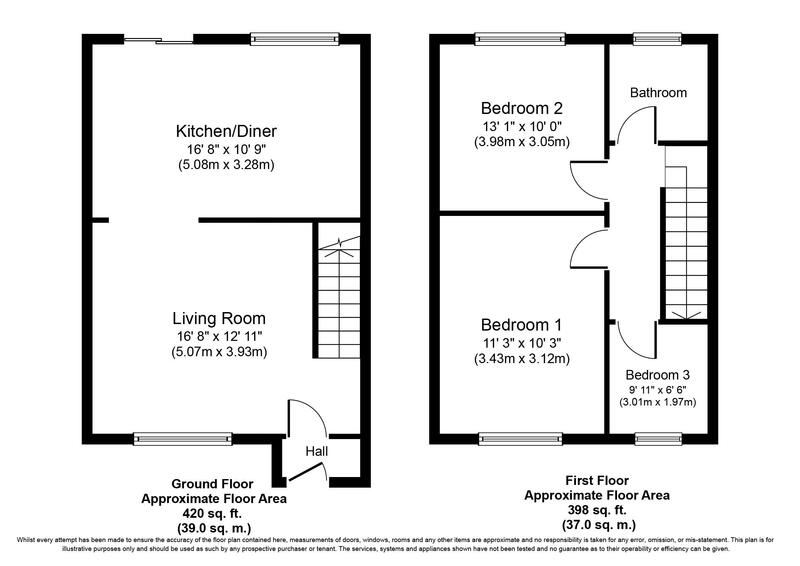 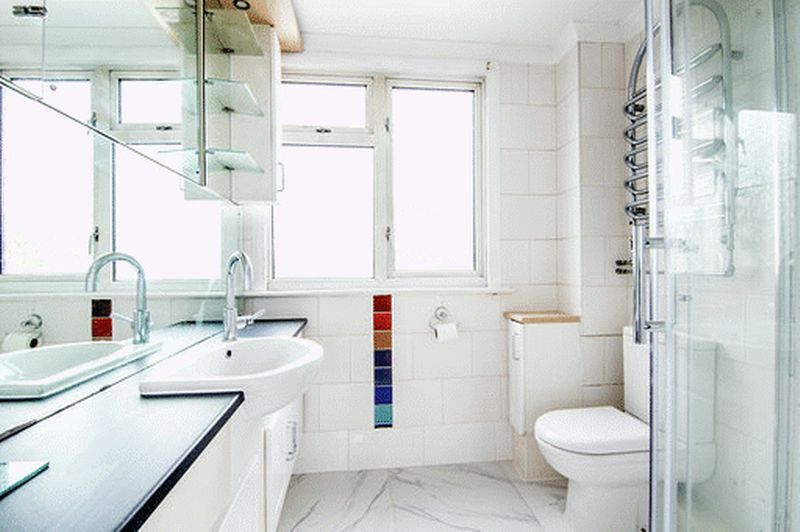 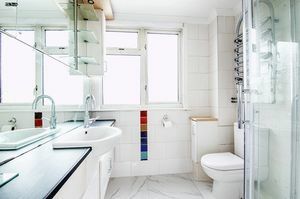 Bathroom has to offer window to the rear of aspect, radiator, shower, wash hand basin, toilet, fully tiled.